What’s in a Safe Vinyl Deck? No matter how new (or old) your vinyl deck is, there is always an opportunity to make it safer. 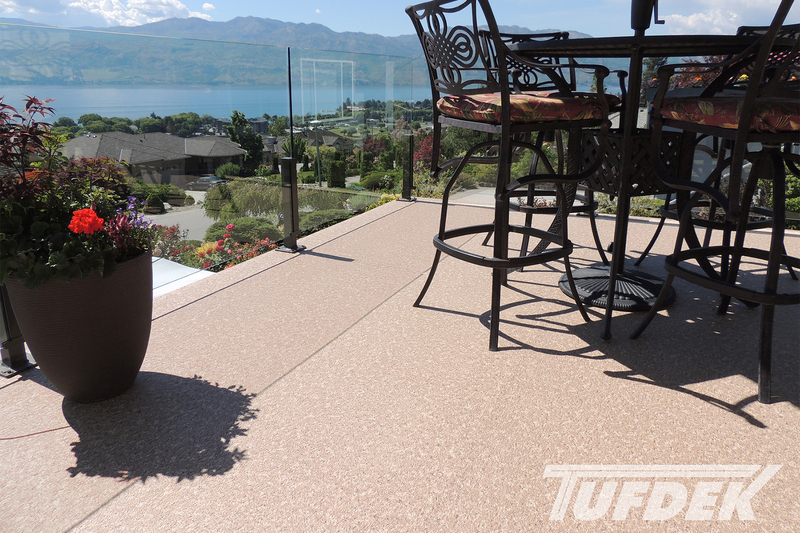 This month Tuff Industries is focusing on providing you with tips to not only ensure that your deck is safe, but to potentially take that information and improve the safety of your deck over the long term. Building codes change over time, so older decks may no longer conform. This means that not only may they be potentially hazardous, but they could hold up the sale of your home or delay other work on the property if an inspection is required. Get a copy of the current building codes for your area, or hire a professional to inspect your deck. One of the primary causes of deck failure is the separation of the deck ledger – the horizontal beam that attaches to the deck wall – from the building itself. The deck ledger board should be regularly checked to ensure that it is attached securely. As older decks were built and attached using nails, you might want to update your deck to use a more secure attachment, such as ½ lag screw with washers. Again, check your building codes to find a recommendation, and select products that are stainless steel or galvanized to ensure a long life span. 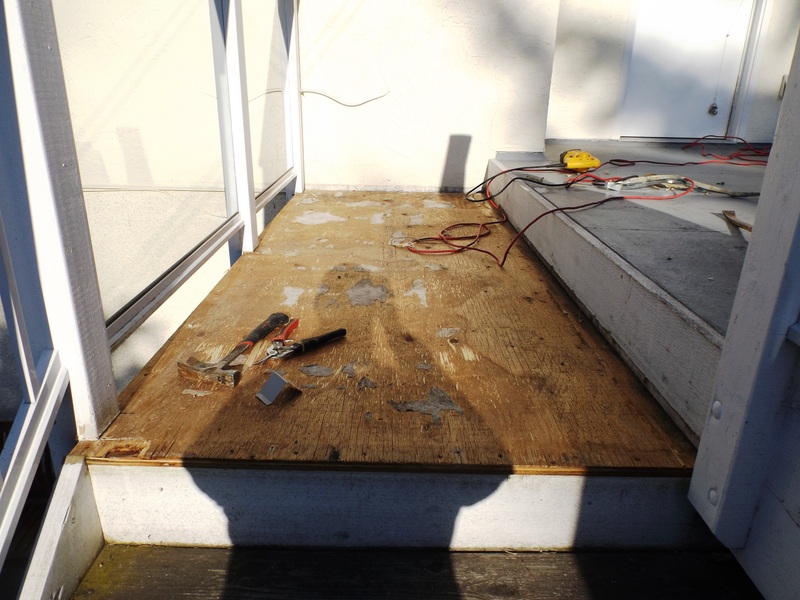 Another major cause of unsafe decks is water damage, which can often go unnoticed until it is too late. Primarily, you want to prevent water from sitting in places, where it can eventually cause rot. One key area to check is that there is intact flashing where your deck joins the building. This will prevent water from getting under the vinyl membrane, into the housing envelope, or causing damage to the deck ledger. Older decks may use unsafe building practices when it comes to stairs. Safe vinyl deck stairs should not be nailed to the deck, but should be attached with hangers to connect the stringer to the deck joist. Again, older decks might have used nails, but screws or lag bolts are more secure. Keep in mind that vinyl deck railings are the one thing keeping you and anyone on your deck from having an unfortunate accident. Don’t discount the importance of a secure railing! Handrails should never be simply nailed to the side of the deck. Rather ,the railings should attach to posts which are securely tied into the deck with specific post hardware. There should be no wobble or sway in a deck railing. The deck joists are the beams that run perpendicular to the ledger board, which give your deck support to hold up the decking surface. Deck joists should be attached using hot-dipped galvanized hangers and specific joist-hanger nails, not regular roofing or other nails. Ensuring correct attachment will make for a safer, more secure deck. If the deck, like most, is supported on a beam, the beam should connect to its posts with the correct hot-dipped galvanized bracket. Nails are not strong enough to bear the weight over the long term. Think about how houses have evolved over the past 50 years – many required an update or two along the way to make them safer (such as replacing knob and tube wiring). Older decks (or those built without proper oversights) are the same story as they might need updating. Doing so ensures that they meet current building codes, but are safe to have your family and friends on. Consider having a professional inspect your vinyl deck – they might find issues of which you were unaware. 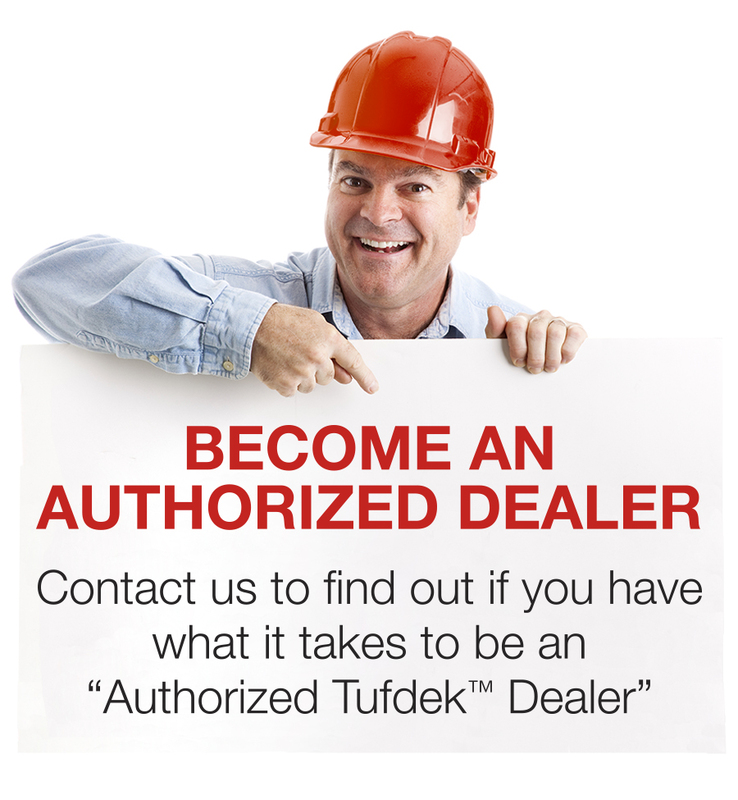 They can catch small problems with easy fixes before they become a major hassle. The last thing you want is to endanger your family, checking your deck should be a priority before it is put into use each year.